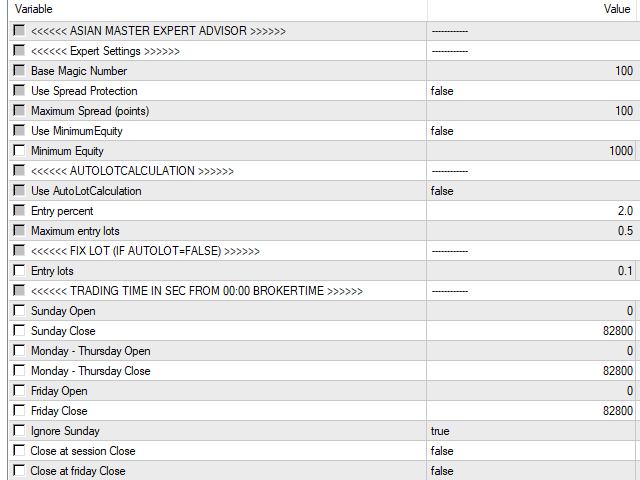 Asian Master is an intelligent automated Expert Advisor. It is working with many extraordinary smart strategies and works without any complicated settings. 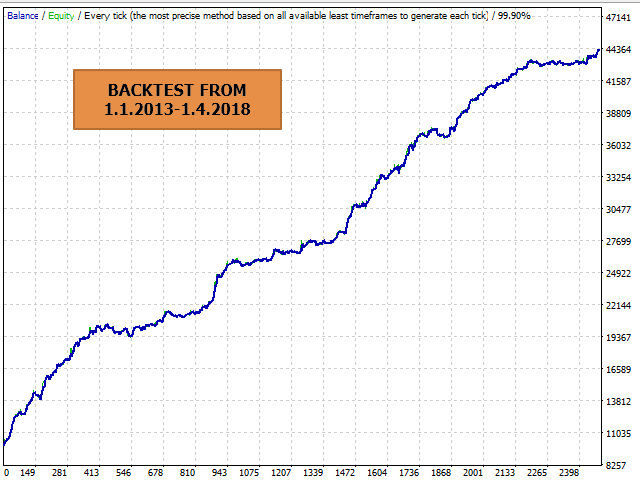 5 years 99% quality backtest with 0.10 lotsize.